We are proud to announce that ShowMgr will be a part of the National Association of Broadcasters Show 2015. The event is happening on November 11th and November 12th at the Javits Convention Center in New York, New York. 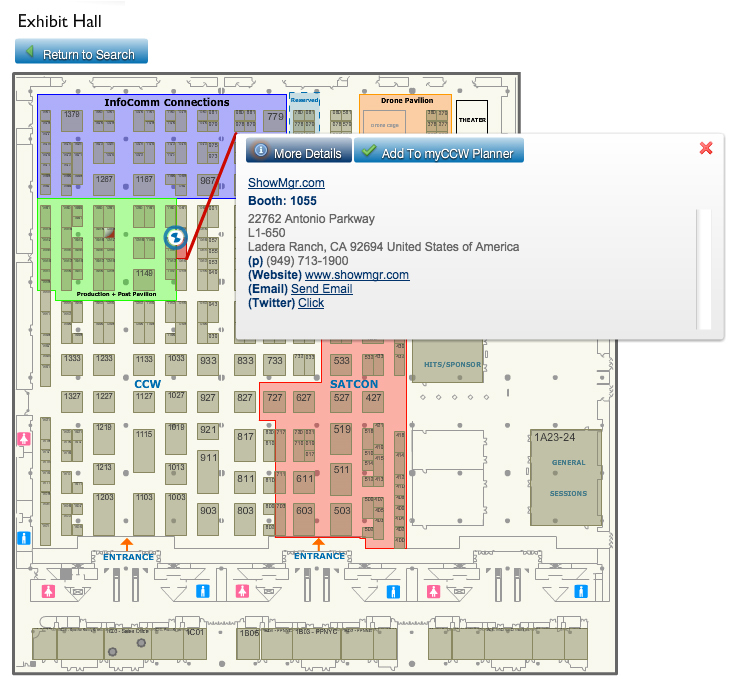 We’ll be at booth #1055, so feel free to stop by and let us give you hands-on detail about our media billing software. NAB will let you meet some of the latest innovators in film and media. The event will be jam-packed with some of the latest trends in topics such as drones, advertising, virtual reality and news. One of the most exciting trends is data-driven relationships, and we’re proud to be one of the leading developers in software for film production. Sign up in the form below, and you can come join us at our booth and enjoy this amazing two day event.